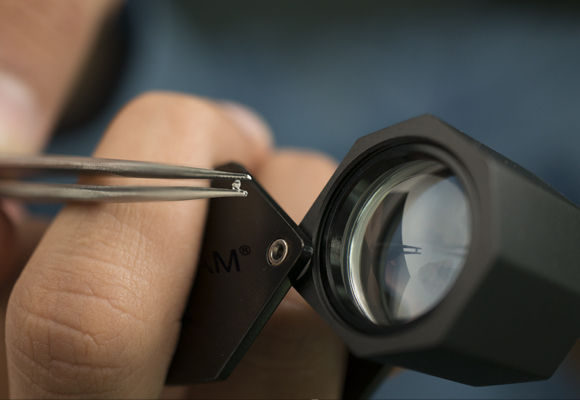 We supply diamonds to various brands for which our company is authorized vendor worldwide. Many among them are high-end prestige watch brands in USA and Europe. In Switzerland we have a sales team based there for several years and within a short span we have a respectable client-base.